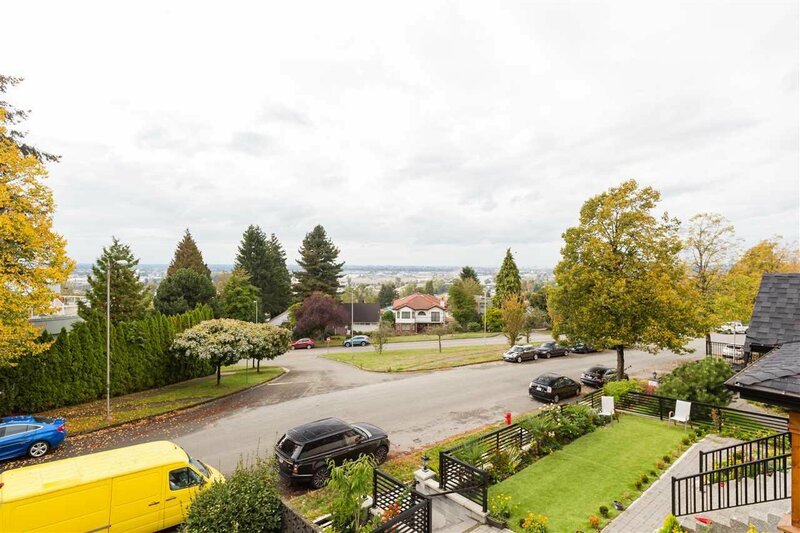 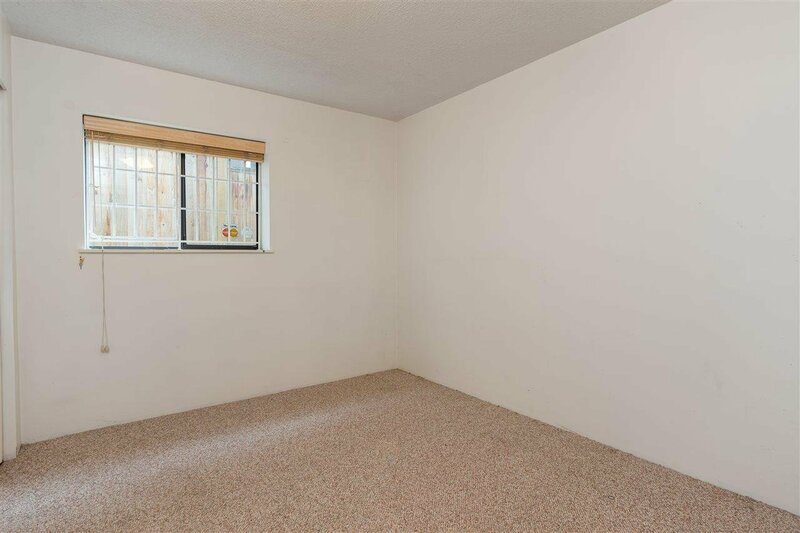 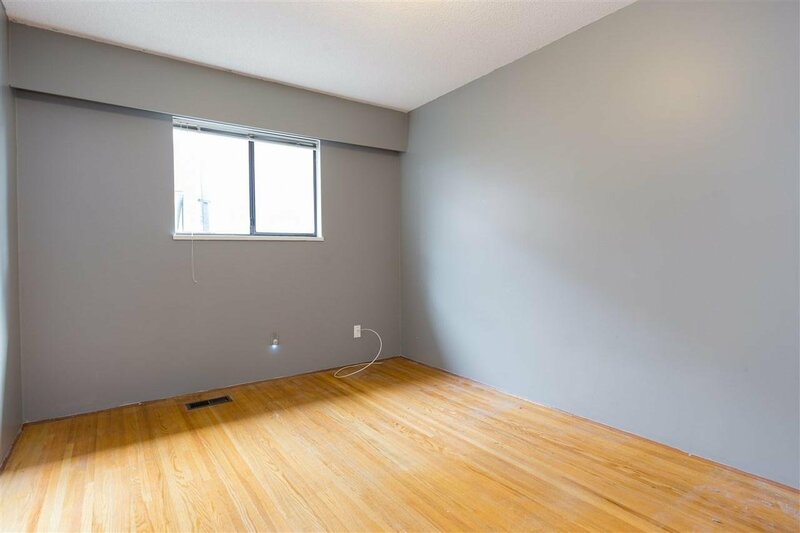 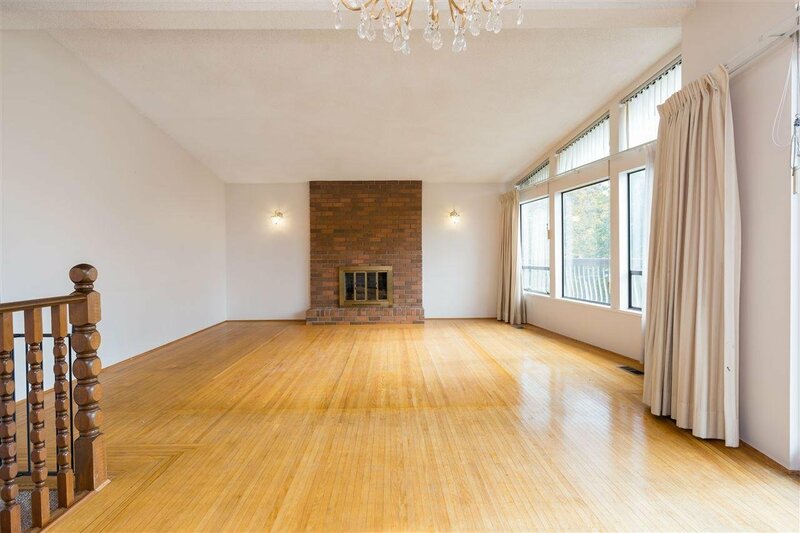 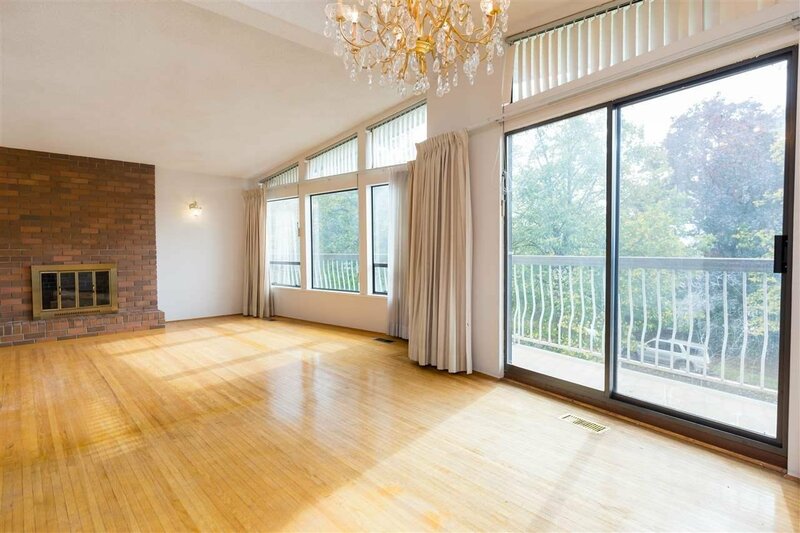 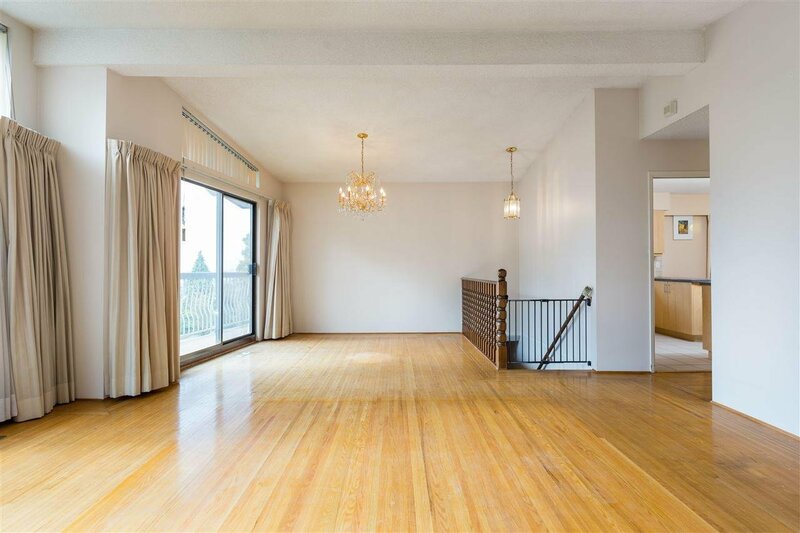 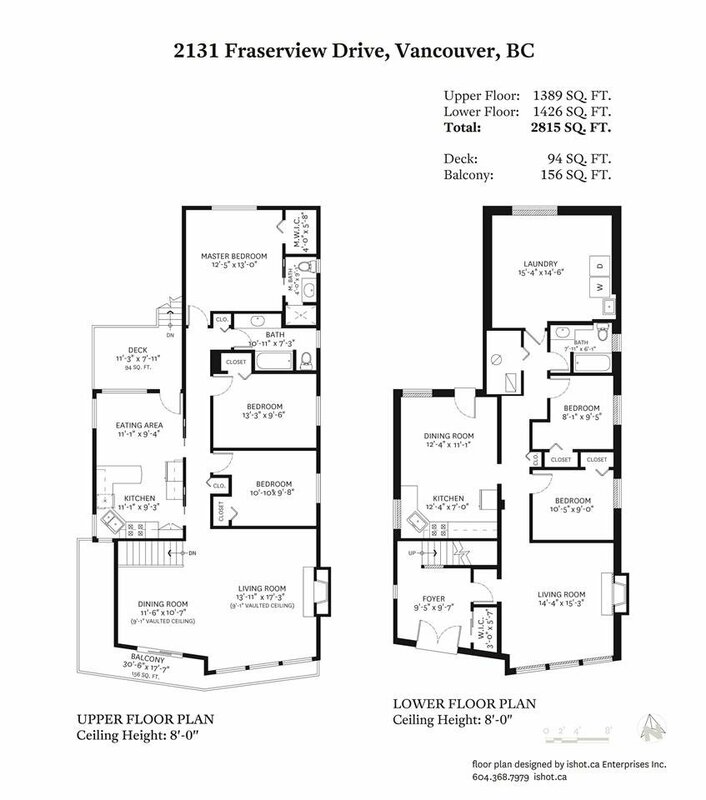 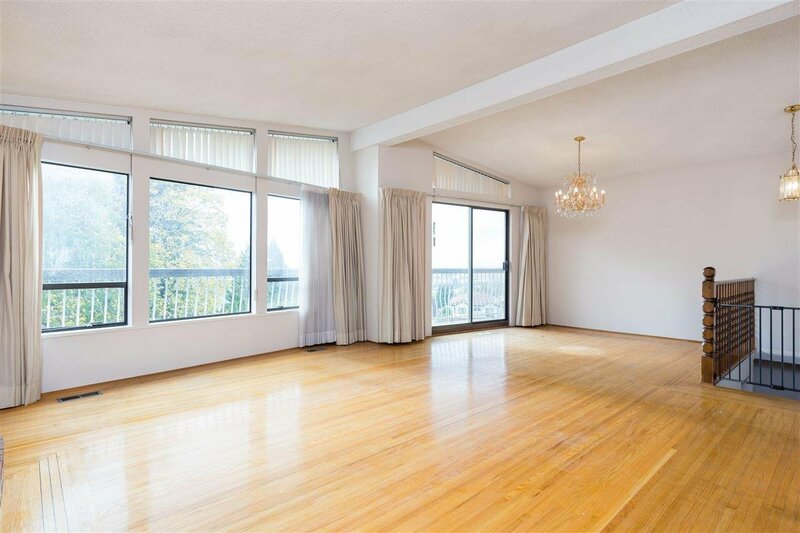 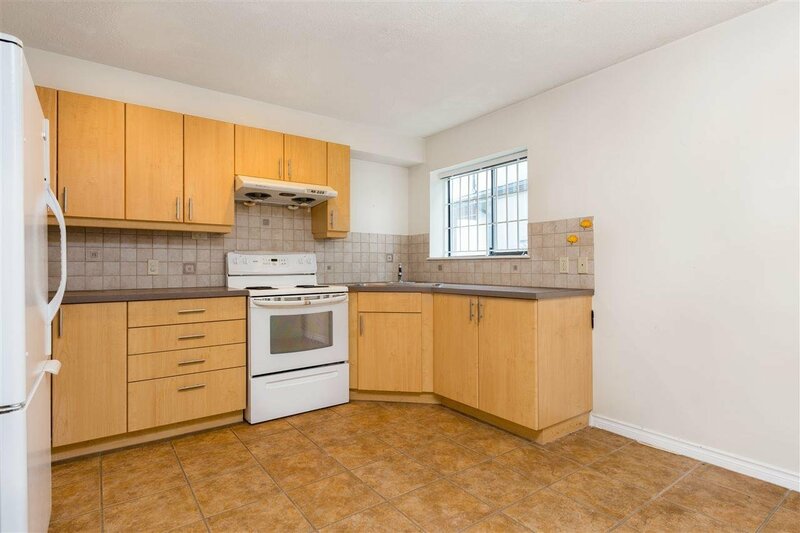 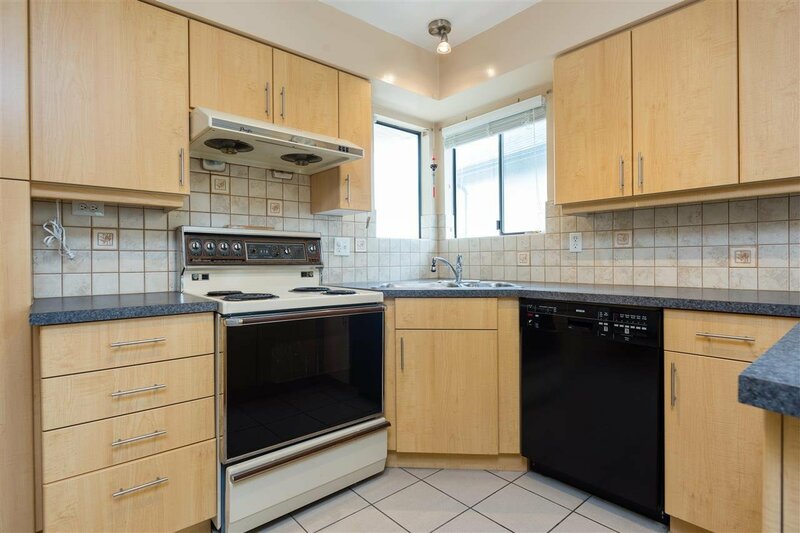 This SPACIOUS Vancouver Special is move-in ready and waiting for your creative touch! 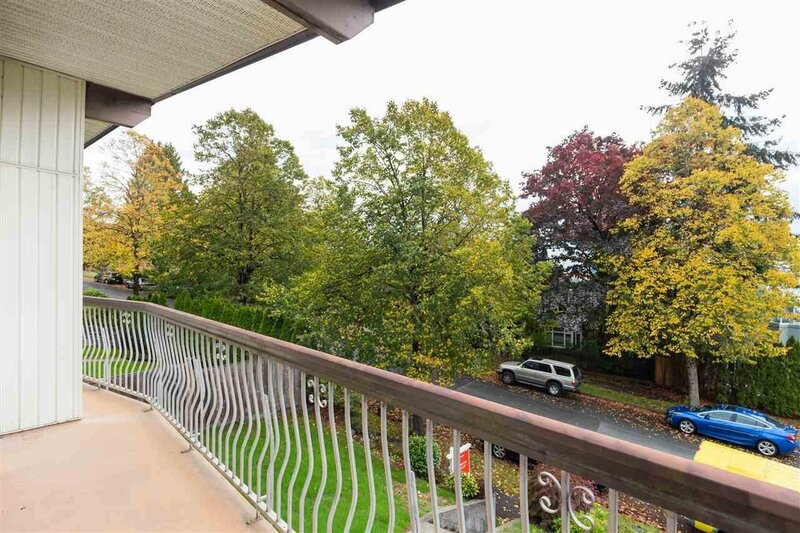 Located on a beautiful tree-lined street with views towards Richmond from the expansive wrap-around balcony at the front. 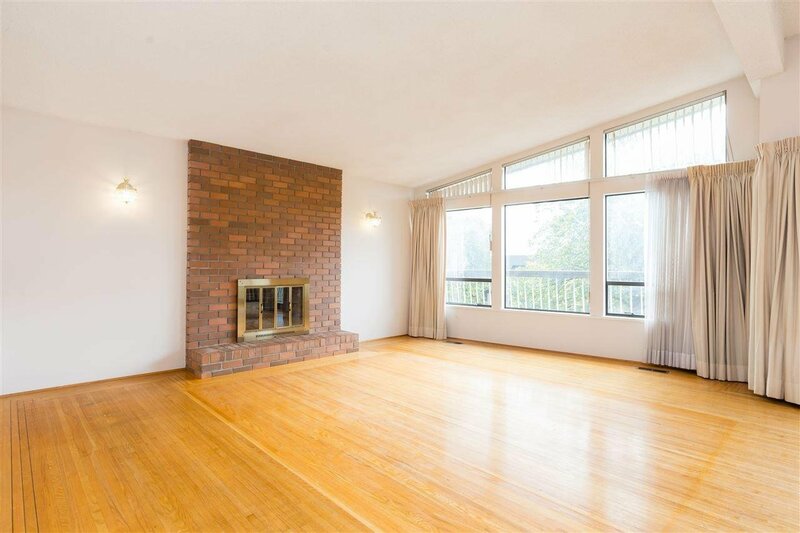 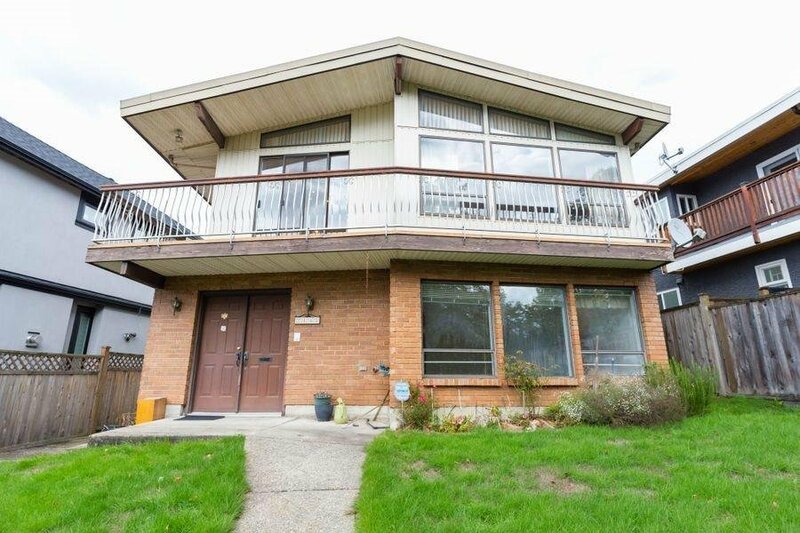 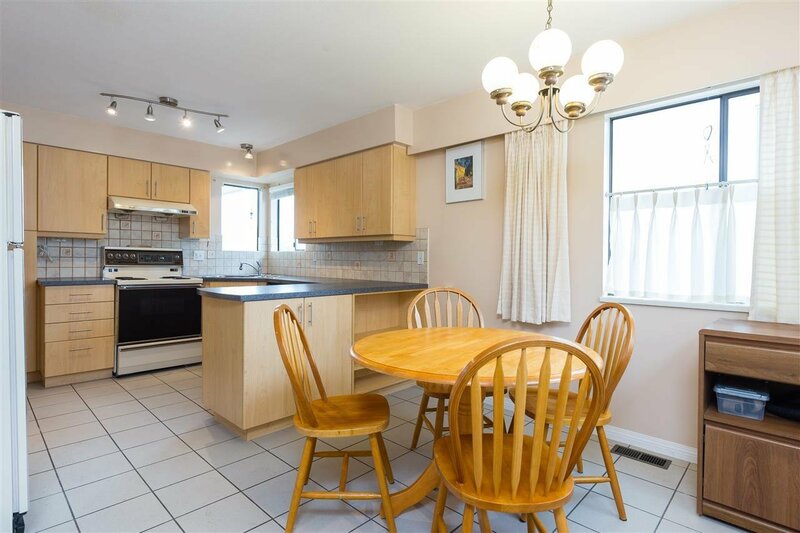 This 2-level, 5 Bed + 3 Bath home offers large windows for plenty of natural lighting, original warm-coloured hardwood flooring throughout, large bedrooms & cozy fireplaces on both floors. 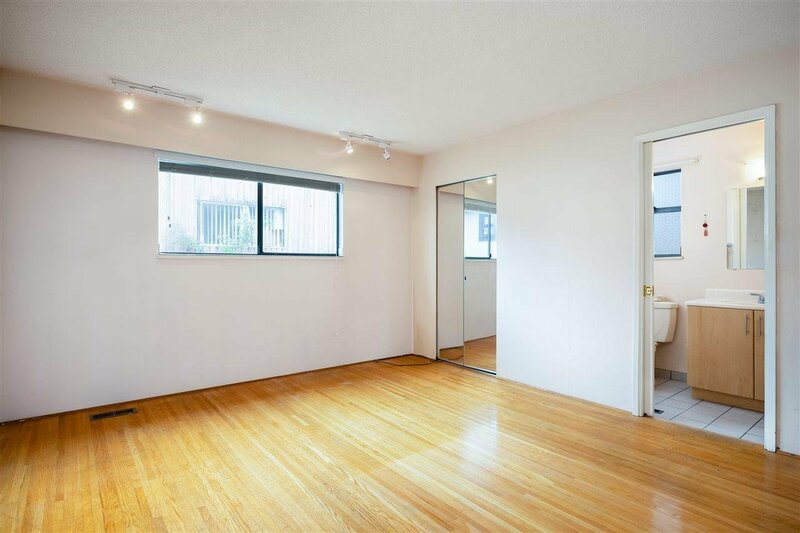 Lower floor with 2 Bedrooms is perfect as a mortgage helper! 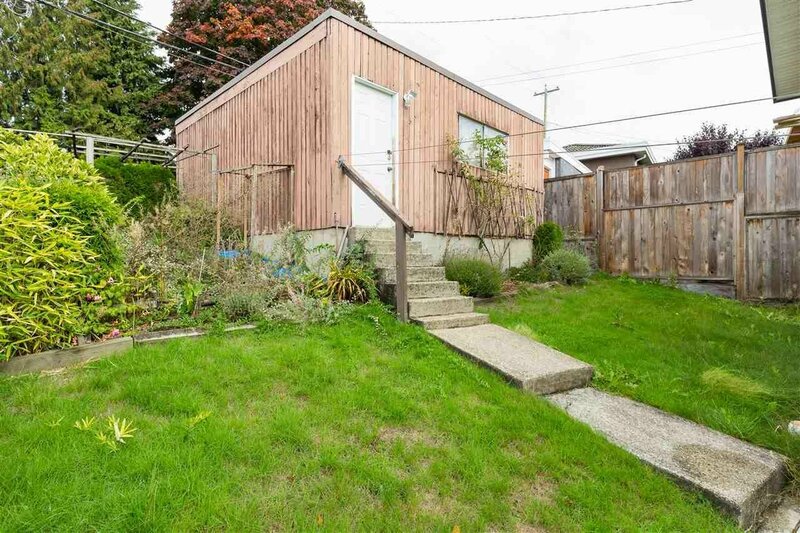 Fenced backyard is family-friendy/pet-friendly and also great for gardening. 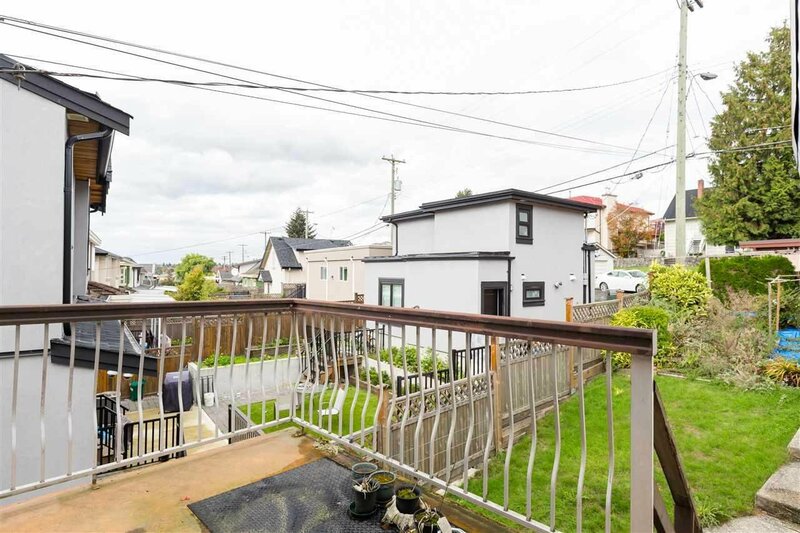 Also includes a two-car garage. 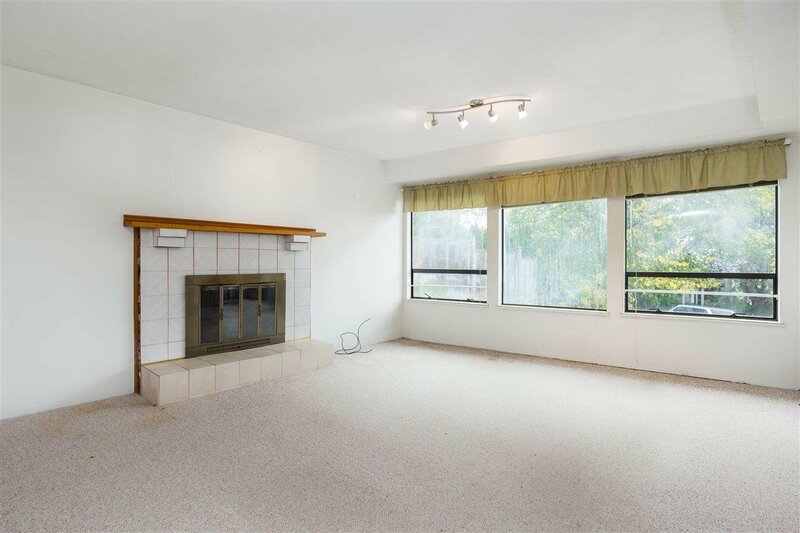 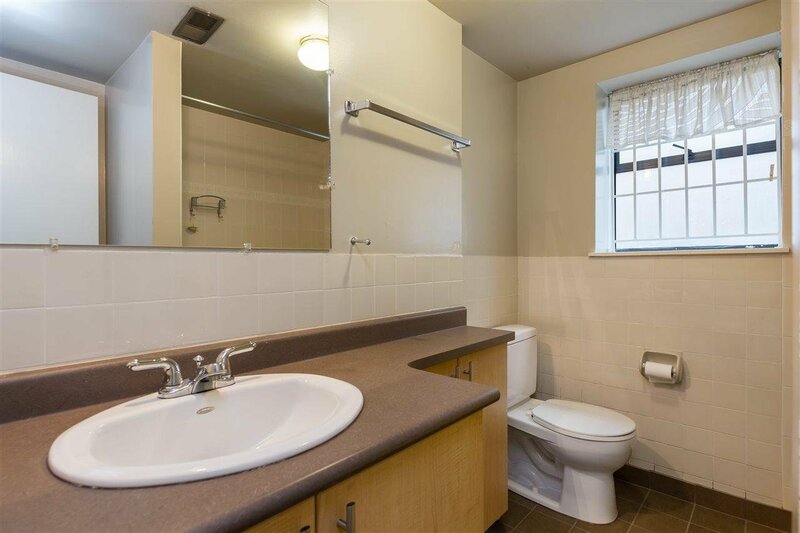 Convenient central location--close to shopping, golf course, parks & transit. 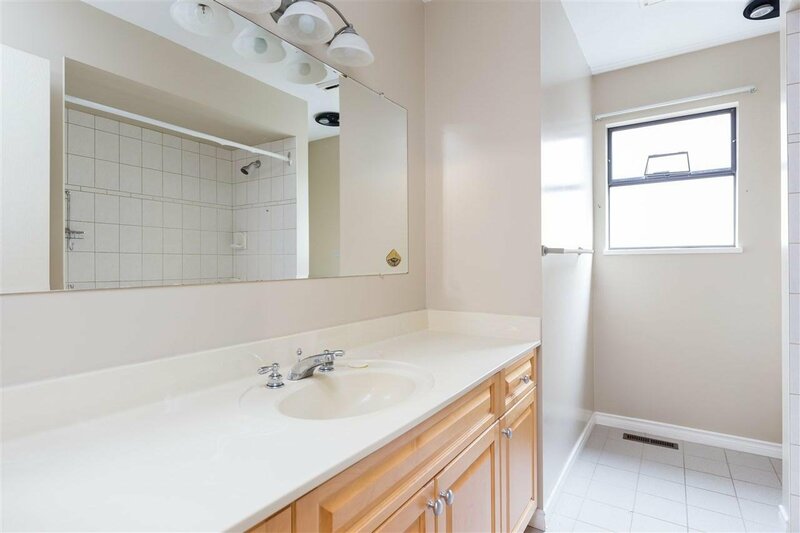 Don’t miss this opportunity to INVEST or to LIVE-IN!